From a design perspective, open concept bathrooms are quickly becoming a hot trend on the market. With floors sloped to linear drains, shower curbs and shower doors can disappear, creating barrier-free bathrooms. 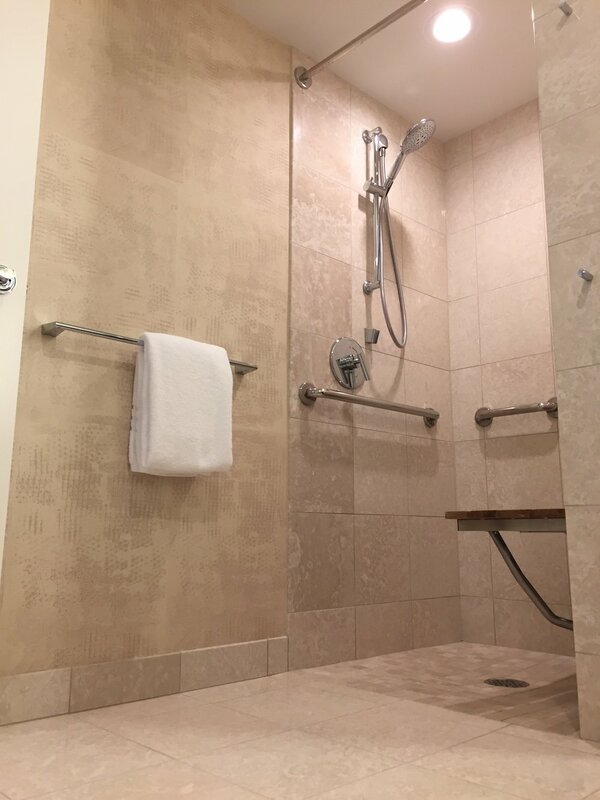 Accessible showers not only create beautiful spaces, they also provide freedom and security to individuals with limited mobility, or homeowners wanting to age in place. 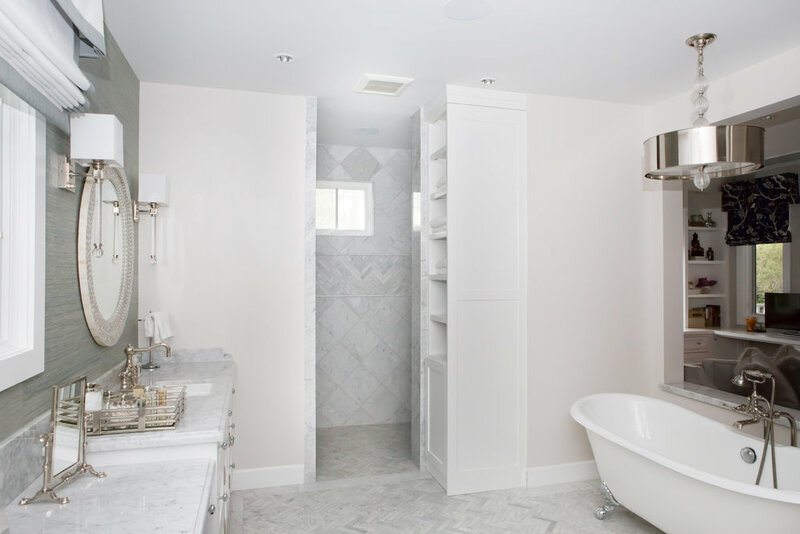 This combination of style and accessibility provides greater value to a bathroom, where today’s barrier free bathroom built for its design, will continue to provide homeowners with independence in the future. We specialize in designing unique accessible bathrooms and showers that are safe, functional and attractive. Our unique process starts with a free home consultation and a 3D Design showing exactly how the transformation will look when completed. In most cases we can transform a standard 5 x 10 bathroom making it more accessible by removing a tub and recessing a toilet into a wall. In other cases we may take space from an adjacent bedroom or maybe closet. Our barrier free showers offer nonslip pans and are manufactured with the most wood backing in the industry, to allow for grab bars to be placed anywhere they’re needed for optimal safety and comfort. Multi-piece showers make it easy to install in most situation. You may add tiled inserts on walls or floor. Optional accessories such as a folding bench, a collapsible water retainer or linear drain. These showers are completely customizable!